A dermatologist-developed liquid foundation that immediately brightens and evens out the skin tone with naturally luminous minerals. I've always heard good things about Clinique's skin care line. I purchased this one because I wanted to try out one of their best selling products and gauge if my skin would be compatible with their products. Clinique's Even Better Makeup line has a wide range of shade/color selection so choosing the best match for your skin tone should be easy. At the moment, Sephora online lists 30 shades available. I think the Asian version gets a different shade selection because I didn't see the shade that I have which is Fresh Beige (63). Texture was smooth and easy to apply. 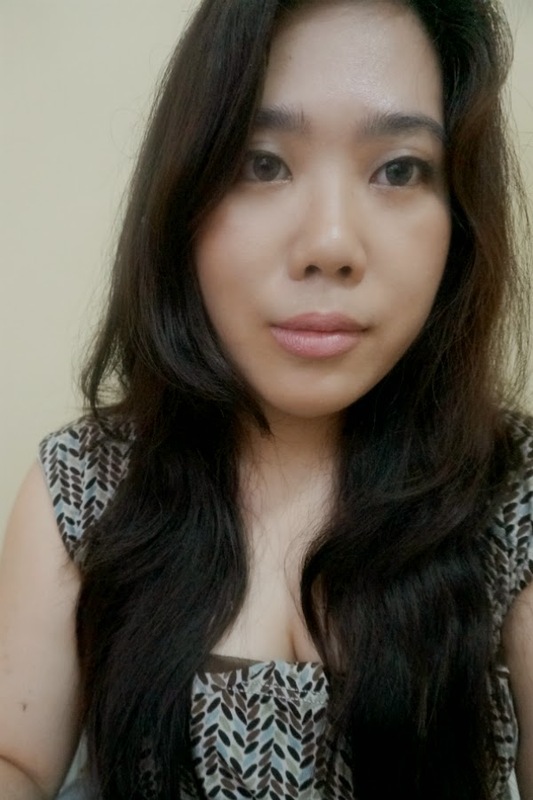 It was a bit dry compared to my usual BB cream but does not need too much effort to blend it in on my face. Some suggest using a brush for application but I find that my fingers work better in getting the product into my skin. 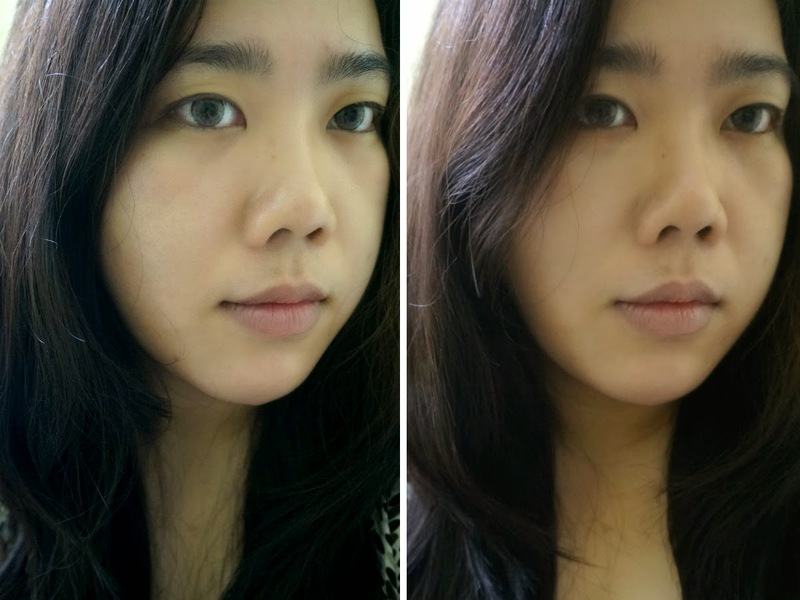 Clinique Even Better Makeup's finish is semi-matte and natural looking. It evens out my skin tone without looking artificial and streaky. 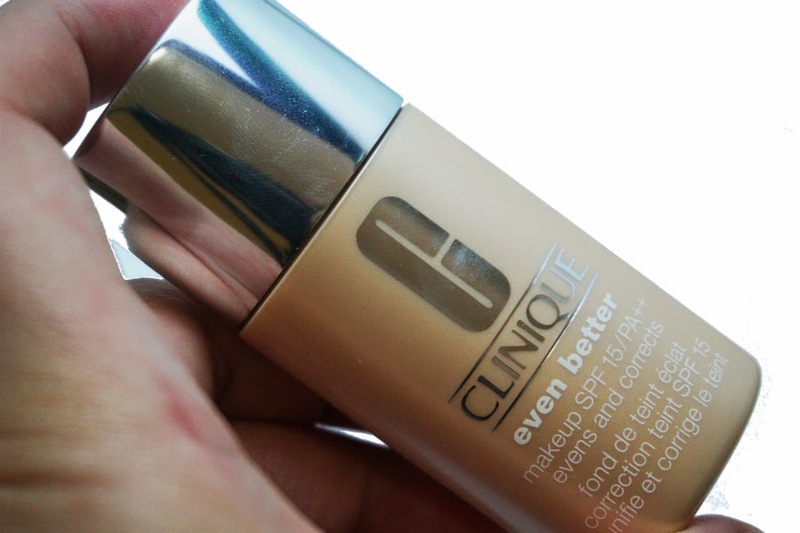 I have oily skin, the reason I wanted to switch to foundations from my staple BB creams. I usually get 2-3 hours wear on BB creams before I get oily. 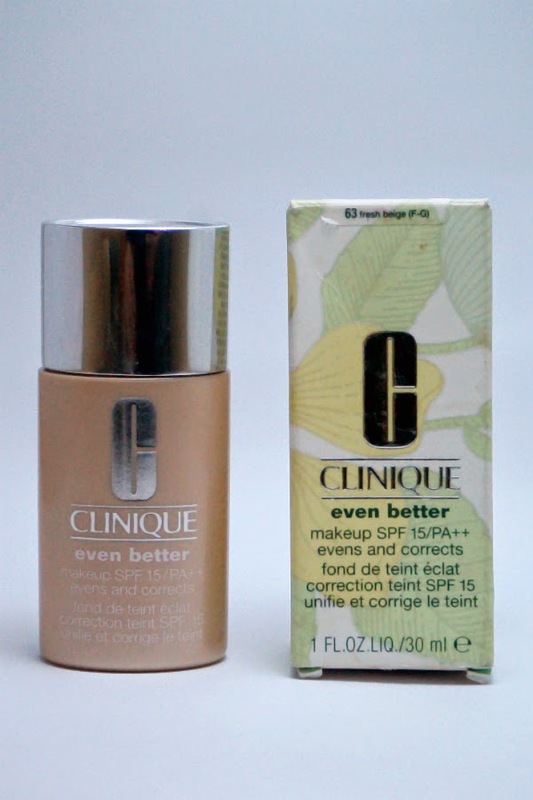 With Clinique's Even Better Makeup, I can get up 4 hours before I need to blot out some shine. 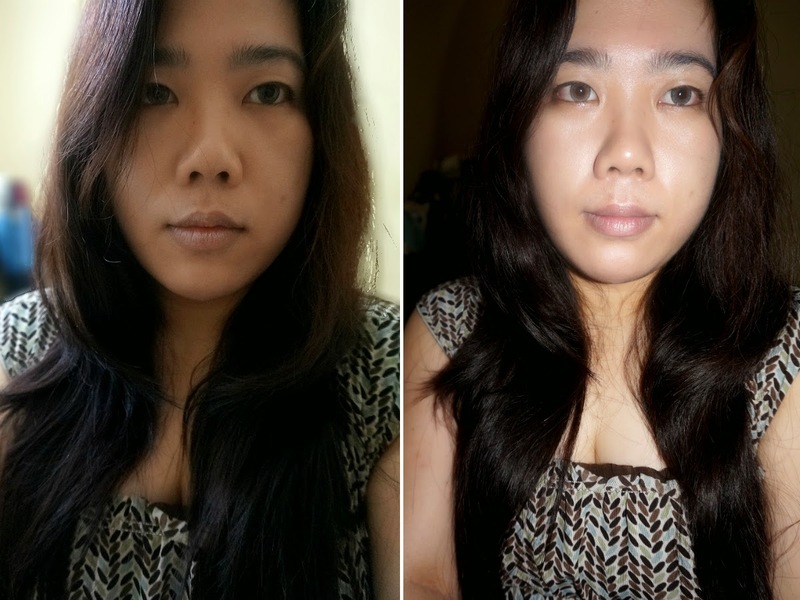 I would say this has moderately controlled my oiliness. Also, I did not feel that it oxidized too much and stayed the same color during that 3-4 hour time. Coverage is light/medium with one layer. You could easily build coverage up to medium/heavy by adding one or two layers without it being cakey or patchy. It did not feel heavy on my skin. My skin is pretty much pimple-free with a few blemishes here and there. My primary problems are blackheads and big pores. 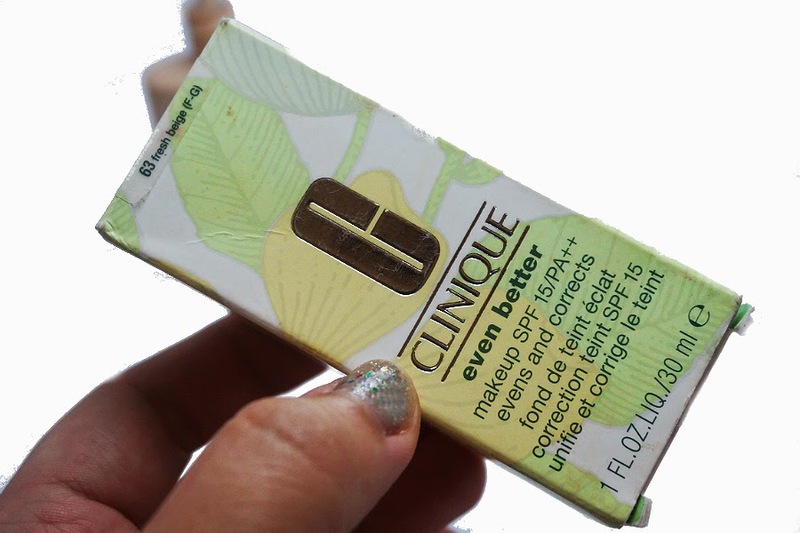 Clinique's Even Better Makeup covered up some minor blemishes, evened out the redness on my skin and blurred away the pores and blackheads. I don't think it provides some brightening effect as this have a semi-matte finish that can look a bit flat. 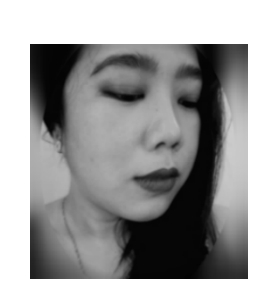 The somewhat dry finish is perfect for my oily skin though, because after a few minutes, my skin absorbs the product and a bit of "shine" shows for a dewy effect. 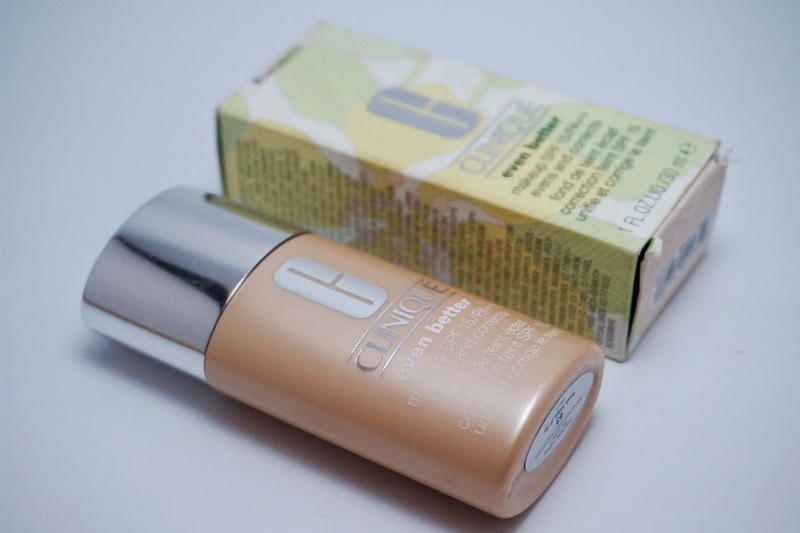 Overall: Clinique Even Better Makeup SPF15 in Fresh Beige is a great solution for those looking for a lightweight foundation with up to medium/heavy coverage. It applies smoothly and looks natural. Wear time is average with not oxidation or darkening. It pretty much stayed put and the same after being applied. With the great color selection, virtually anybody can find a shade that would suit them.